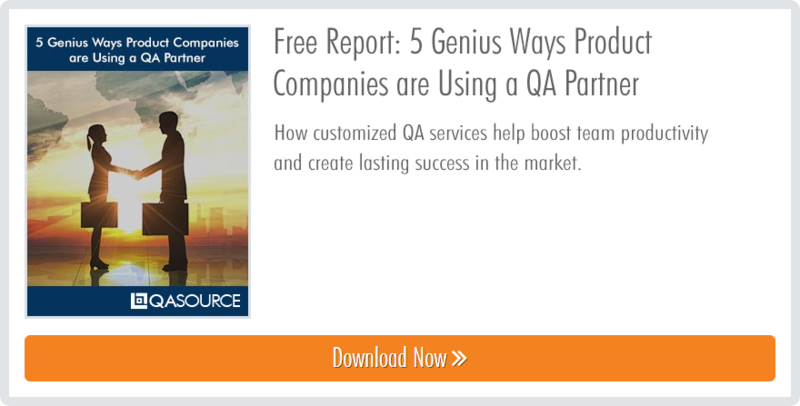 For many product companies, QA remains a grey area. Maybe there are a few QA engineers onsite, thinly spread over a bunch of different projects. Maybe the developers double up and test as they code. Maybe they use a nearshore vendor that eats up the testing budget, or an offshore provider delivers a bug-ridden product. What is the solution for a company looking to strike a balance between quality, cost and great client experience? Just what you’d expect: a QA partner with a proven track record and a history of successful engagements. The beauty of flexible, custom QA is that it is tailored to your requirements. To outline a successful test strategy your QA team must know the ins and outs of your project, from timelines to technology requirements to desired test strategy. Defining your needs helps your team create measurable deliverables. Your project is outlined so that you are familiar with each phase, including the type of testing being performed and the engineer(s) involved. At QASource, we define “velocity” as the combined measure of client profit and QA team productivity. What’s the secret to increased velocity, or to sustaining high velocity over time? Protocol and process. You and your QA partner should define all communication protocols during onboarding. This includes reviewing what you’ll expect in terms of reporting and documentation. For example, your project may require a clearly defined defect tracking system or defect resolution management process. When your team knows exactly how to communicate their findings and solutions to you, everyone wins. 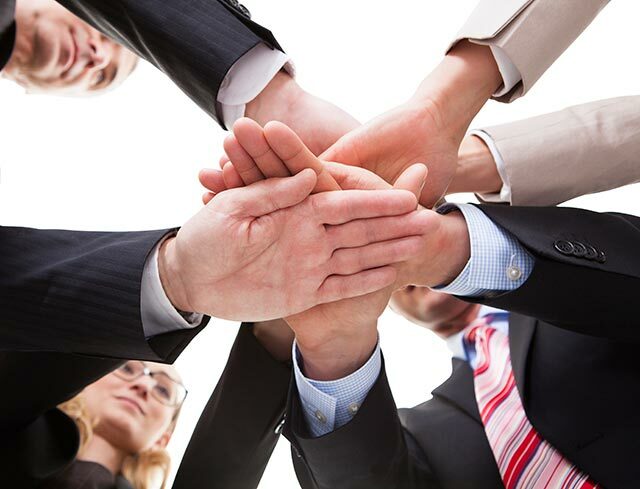 Client satisfaction is the primary goal of any qualified QA provider. To check up on project status and discuss any new project requirements, ensure that your partner can guarantee weekly, monthly and quarterly meetings. During these meetings, feel free to address any areas that could be improved -- your insights are passed directly to the QA engineers overseeing your project.